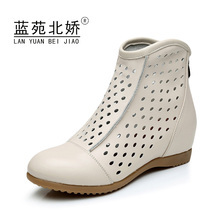 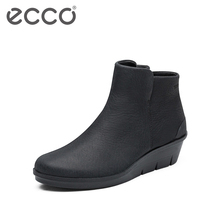 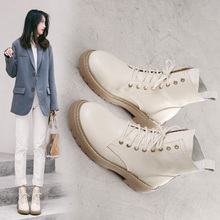 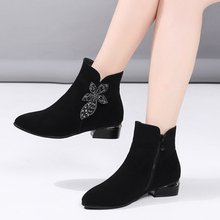 Short boots 2018 women's spring and autumn new style frosted cowhide flat bottom low heel boots, pointed boots, children's boots, big boots. 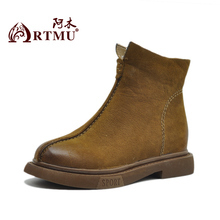 Leather boots with 2018 pairs of boots, women's boots, and Martin boots. 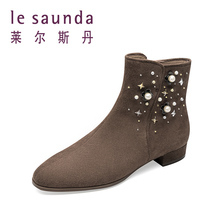 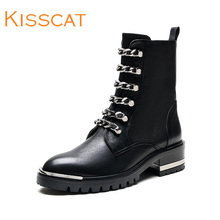 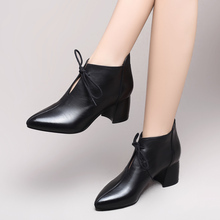 Lace up leather boots with 2018 women's boots, European boots and women's boots. 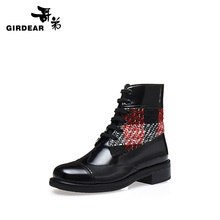 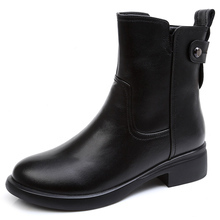 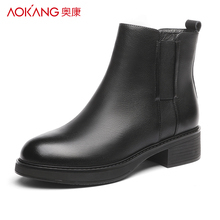 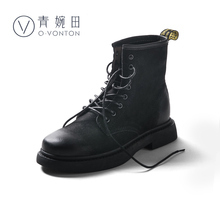 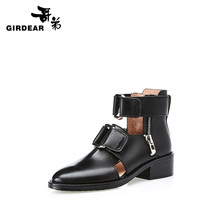 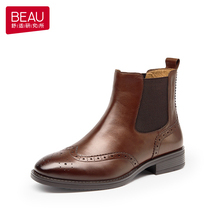 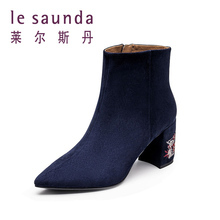 AOKANG shoes, winter boots, Martin boots, women's English, 2018 new boots, women's leather, Chelsea's boots.